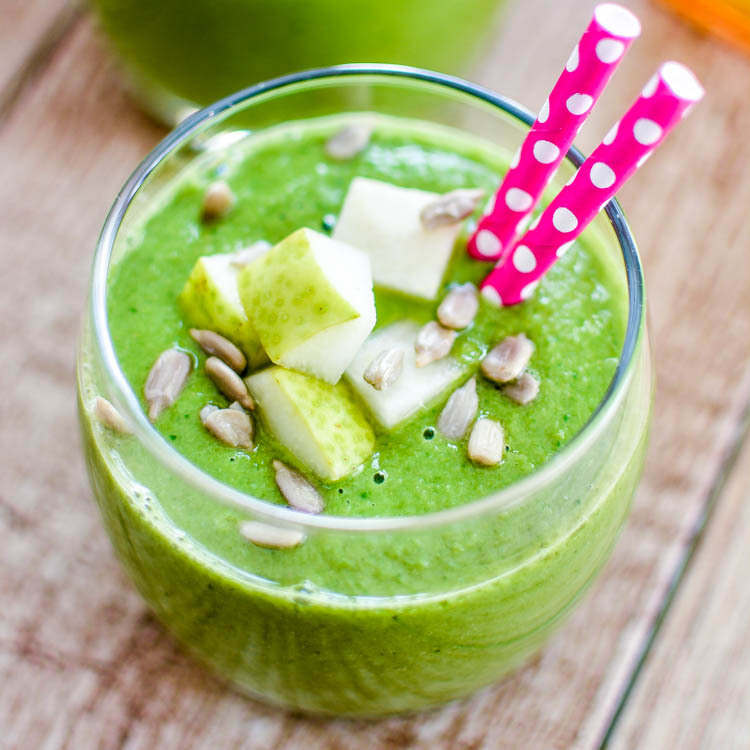 The perfect energizing smoothie to get your day started: kale and sunflower smoothie with papaya and pear. 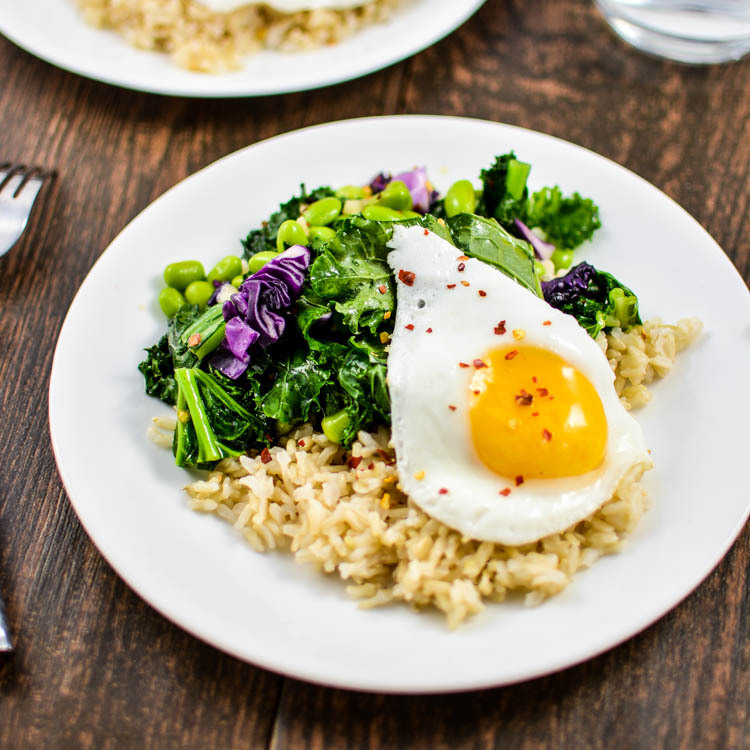 Sautéed Kale Salad with Edamame and Brown Rice is the perfect detoxifying salad, topped with purple cabbage and an egg! 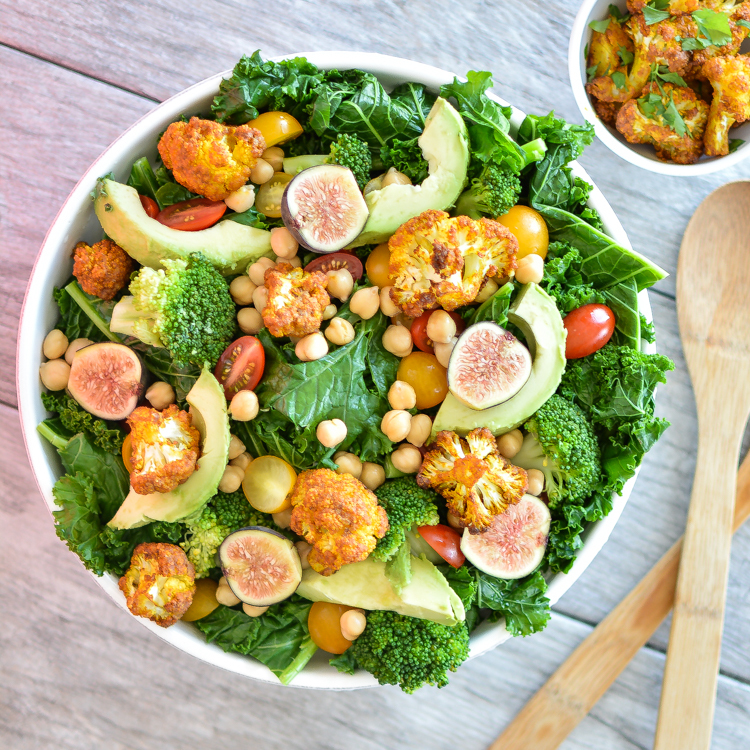 This warm kale salad with curried cauliflower is the perfect vegetarian dinner salad! 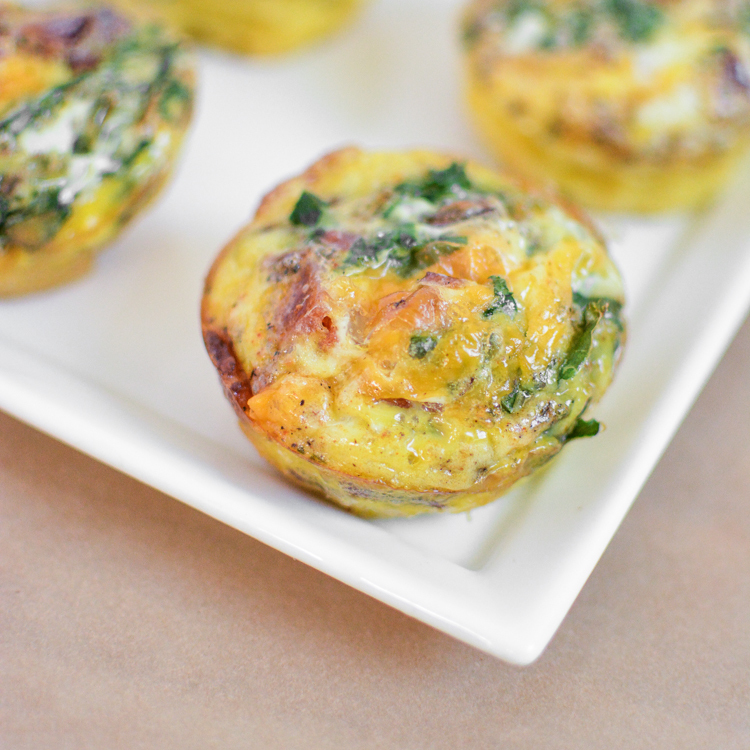 These egg muffins are the perfect make-ahead breakfast for the week. They are loaded with bacon, kale and cheese.